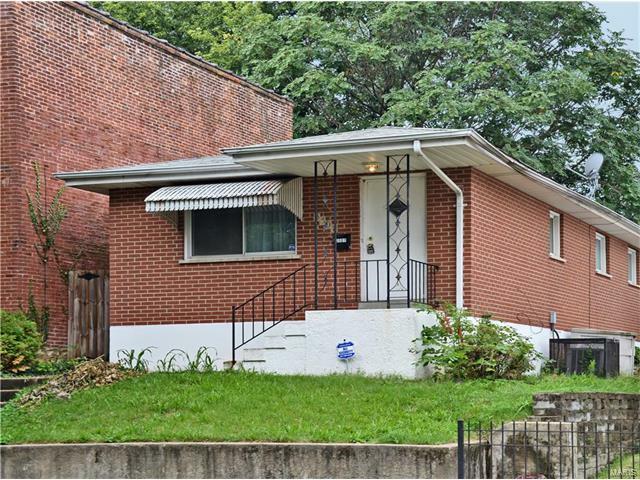 This is a Great Opportunity to reside in Benton Park. Perfect for a first time home buyer or investment property. Charming 2 bedroom, 1 bath with over 700 square feet of comfortable living space. A full brick accent front elevation, updated kitchen and bath. The lower level adds lots of additional living space to the home.Enjoy the outdoors on the front porch or patio overlooking the private fenced yard.Just minutes from many authentic restaurants and shopping. Close to downtown, antique row, and South Grand shopping district.This home is conveniently located just minutes from interstates 44, 64/40 and 55. Jefferson to East on Potomac to Right on Missouri, (2nd house on the Right). /OR/ Lemp South to West on Cherokee to Left on Missouri (2 blocks).